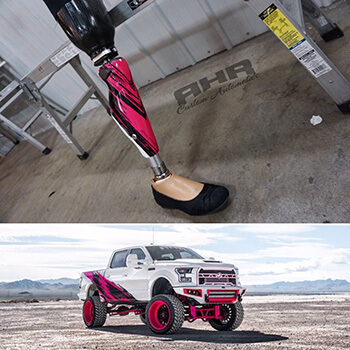 Each year there are a select number of shops across the United States that are chosen to build and present custom vehicles at the SEMA show in Las Vegas, and in 2017 RHR proudly offered a completely customized F-150 to showcase our skills, dedication to quality, creativity, and most of all, our support for the Make A Wish Foundation. Thank you to the suppliers who provided parts for this all-in-house project! Keep up with all of our latest news by following us! For our upcoming 2018 SEMA build, we’re completely transforming a 2016 Dodge Ram 2500 with an upgrade list that’s too long to mention. 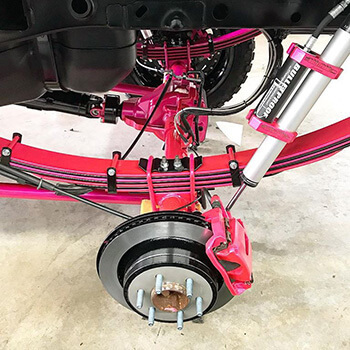 We will tell you that this build will include 24” wheels from AFW (wrapped with Nitto rubber), a Kelderman suspension, Rigid lighting, and Alea leather for the interior. 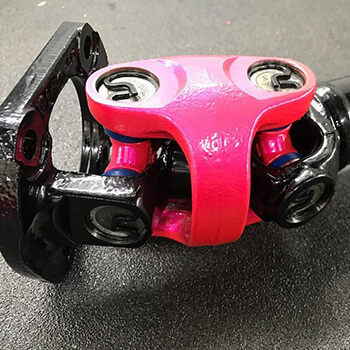 Once the custom truck build is complete we’ll upload photos of the results! "Went here to have some underglow lighting and aftermarket mods installed on my car. This place is awesome. 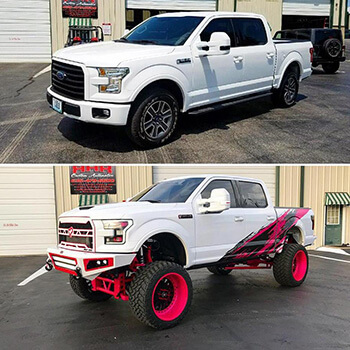 They do just about everything from window tinting to audio install and appearance mods. I will definitely be going back!"